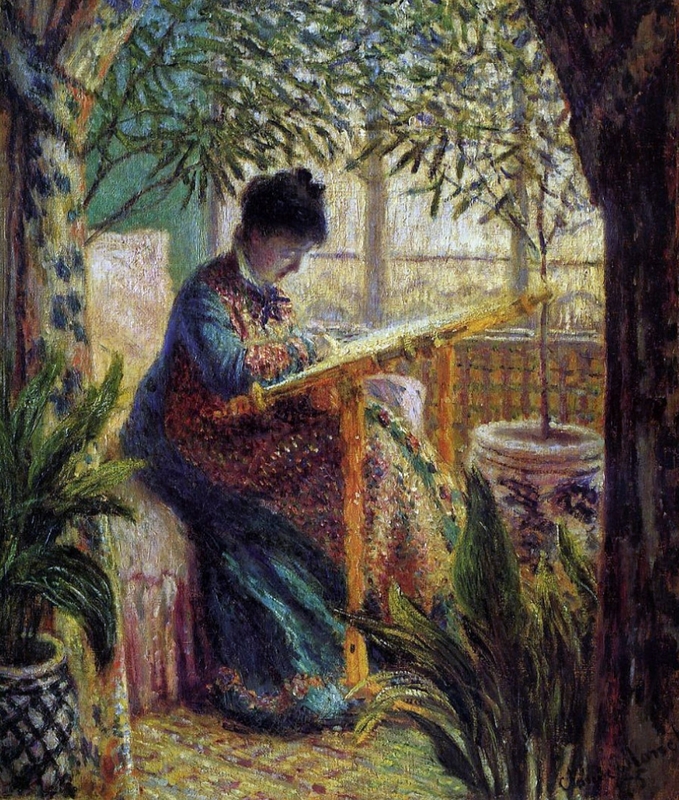 Camille Doncieux (15 January 1847 - 5 September 1879) was the first wife of French painter Claude Monet. 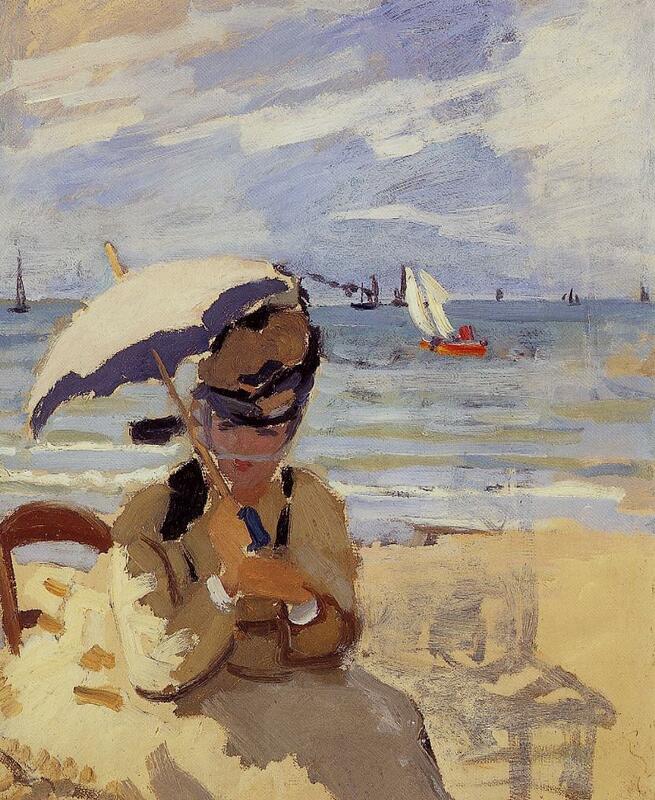 She was the subject of a number of paintings by Monet, as well as Pierre-Auguste Renoir and Édouard Manet. 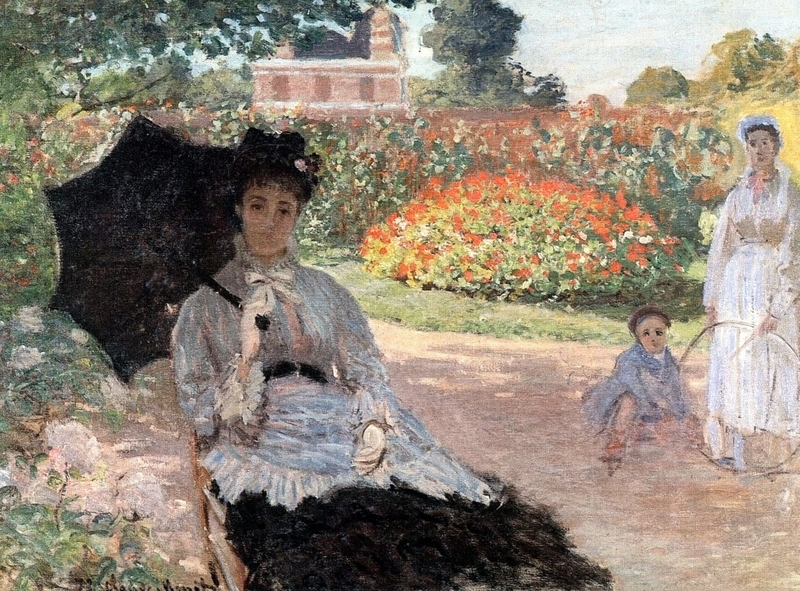 She was mother to two sons with Monet. She modeled for her husband on several occasions, including for the painting Camille (The Woman in the Green Dress), which received critical acclaim at the Paris salon and earned him 800 francs when sold to Arsène Houssaye. 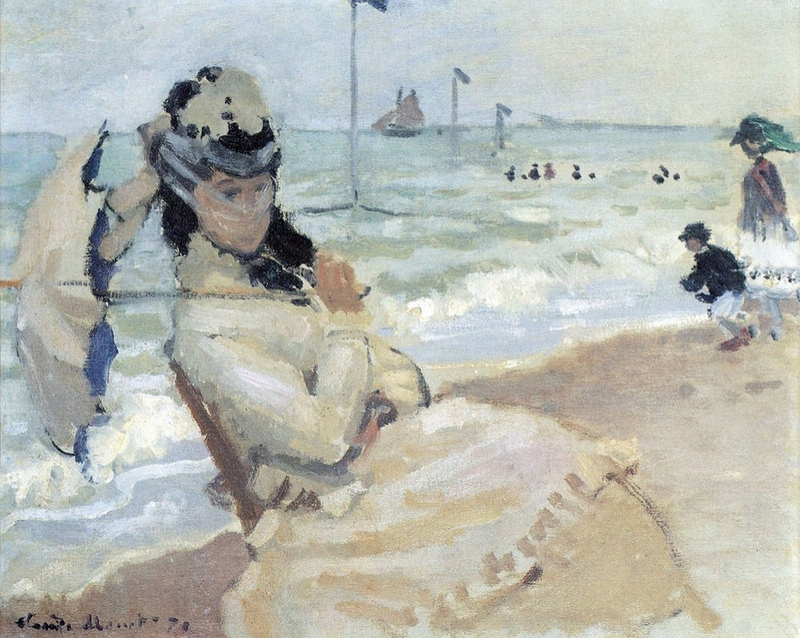 In addition to being Monet's favoured model, she also modelled for Pierre-Auguste Renoir and Édouard Manet. 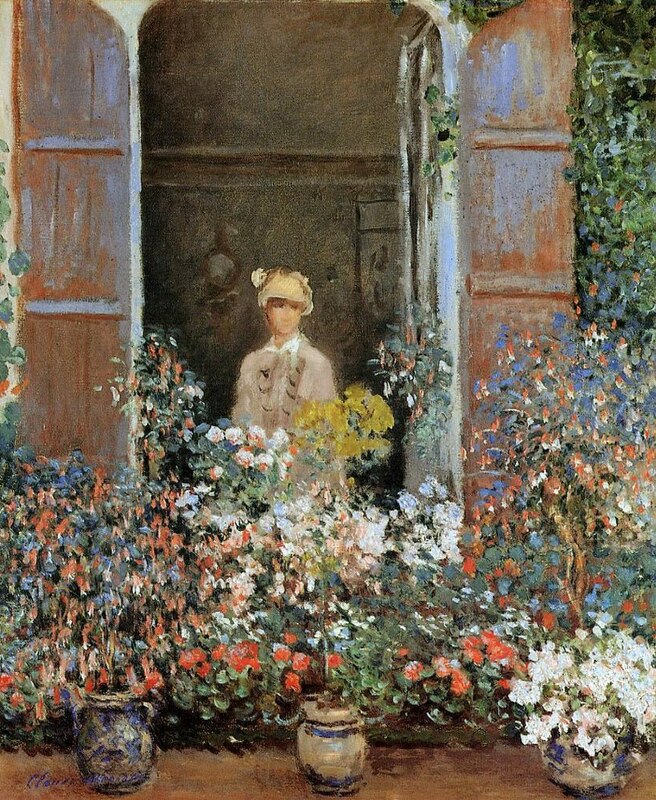 Camille Doncieux (15 gennaio 1847 - 5 settembre 1879) fu la prima moglie del pittore francese Claude Monet. È stata oggetto di numerosi dipinti di Monet, oltre a Pierre-Auguste Renoir e Édouard Manet. 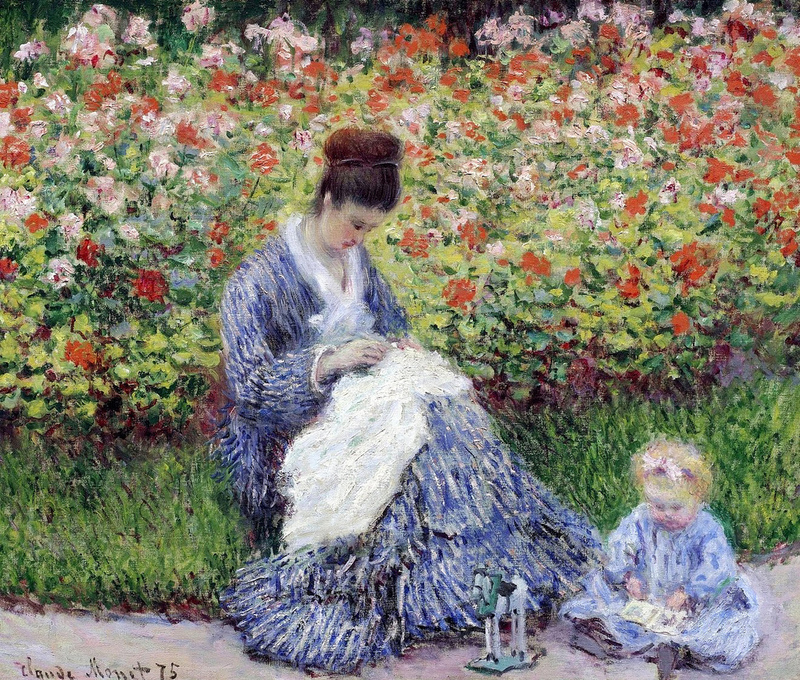 Era madre di due figli con Monet. Ha modellato per il marito in diverse occasioni, anche per la pittura Camille (La donna nel vestito verde), che ha ricevuto il plauso della critica al salone di Parigi e gli è valsa 800 franchi quando è stata venduta ad Arsène Houssaye. Oltre ad essere la modella favorita di Monet, ha anche modellato per Pierre-Auguste Renoir ed Édouard Manet.